Becoming an independent driver is an essential skill in today’s time. It’s hard to always be dependent on someone to carry out your day to day tasks, LPOD Academy brings to you intensive driving courses in Halesowen. Having a secured license is always helpful and we make sure our expertise assists you, contact us now to book your driving courses! Halesowen is a large market town in the Metropolitan Borough of Dudley in the county of West Midlands, considered as one of the largest towns in United Kingdom without a railway station, learning to drive in Halesowen with our one week courses can be a real experience as there are long routes motorways, highways and roundabouts. Halesowen is connected to the towns of Bromsgrove, Kidderminster & Stourbridge, our instructors will guide you and lead you through these roads for better driving and understanding of roads. To get a more exclusive experience, you can always travel to nearby villages such as Amblecote, Barnt Green, Blakedown, Broome, Bournville and much more. The thing between you and best driving is LPOD Academy, right after course, you can take the driving test to ensure your new skills. LPOD Academy has planned it’s crash courses in Halesowen by keeping the diverse requirements of learners in mind, as our courses entertain new learners, semi learners, skilled learners and absolutely everyone. We have a wide range of courses from theory learning, practical learning, podcast and much more. 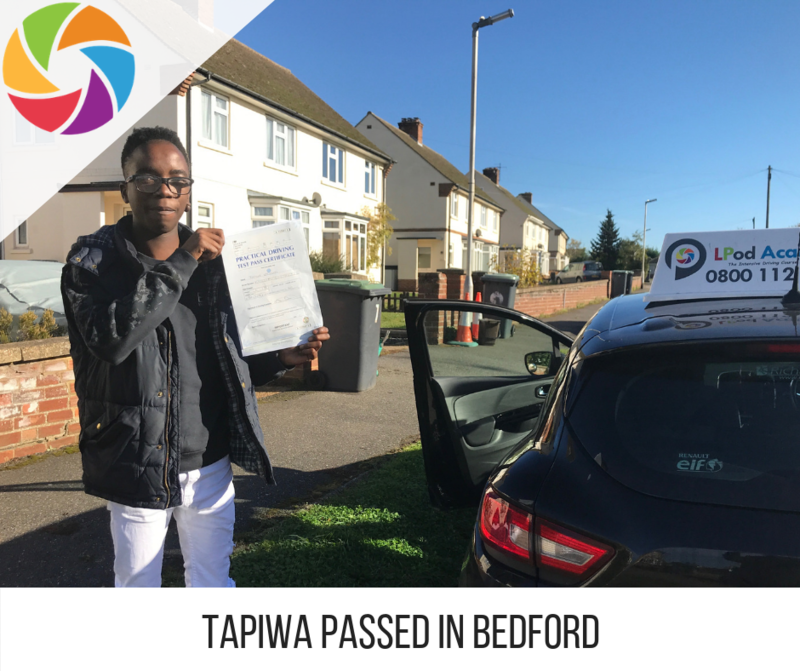 Every instructor that works with LPOD Academy is skilled, trained and a pure professional, we ensure there is no compromising in your learning, right after the courses, our instructors will take you for the driving tests. 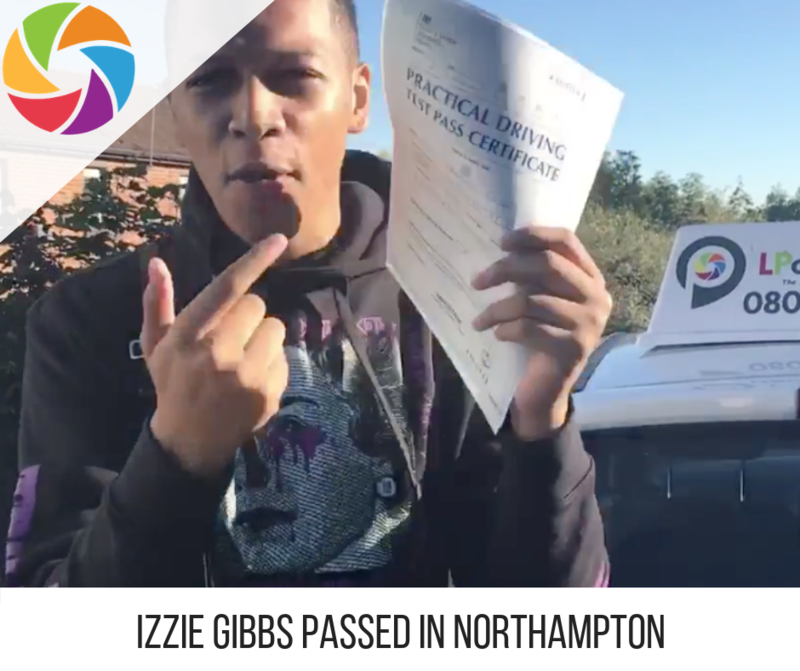 Your driving test will be conducted at Lower Gornal driving test centre, from a-z our instructors manages everything to make sure you are at absolute ease, right after you are confident enough you can take the test. 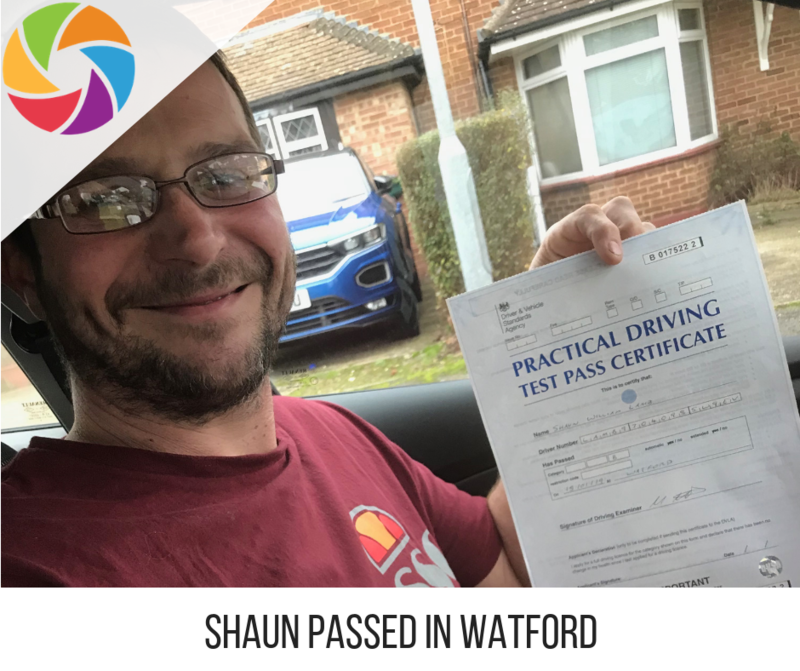 Even if you get hard luck the first time, you can take the driving test again for absolutely free, that is one of the best things about intensive driving courses in Halesowen.